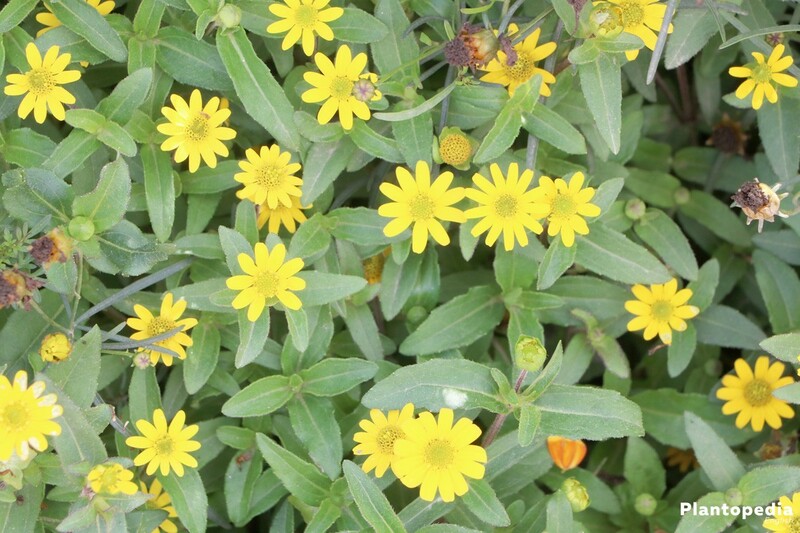 The Sanvitalia procumbens is also known as the Mexican creeping zinnia and is often identified as a miniature sunflower. 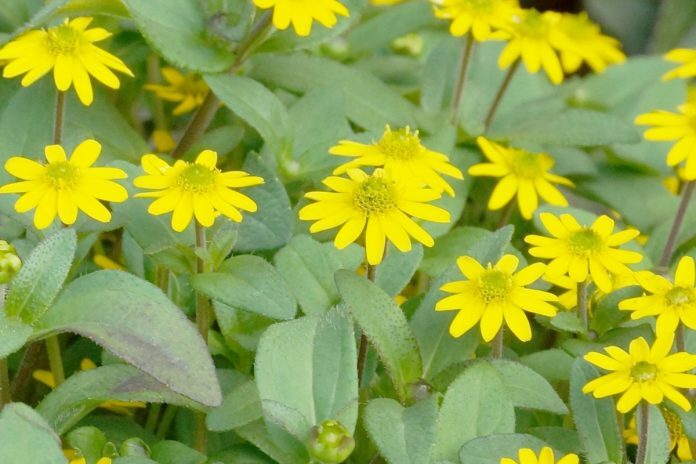 The popular bucket and balcony plant is not very large and develops a multitude of small flowers. These remember to small orange or yellow suns. The Sanvitalia procumbens has its origin in Central America. 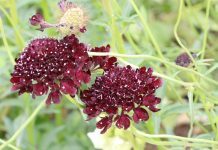 This care instruction is intended to assist you with the planting and upkeep of the Mexican creeping zinnia with hints and tips. 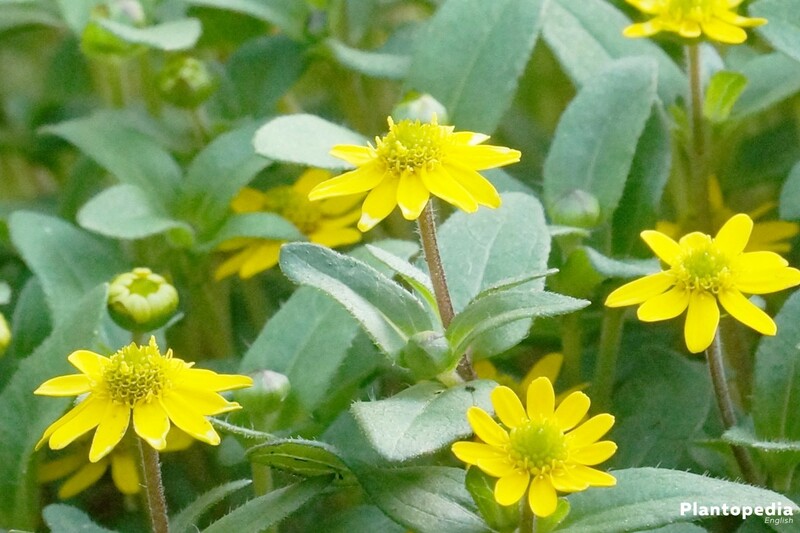 The Mexican creeping zinnia (Sanvitalia procumbens) is adorned by pretty flowers. 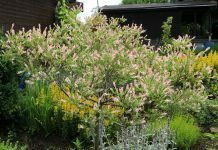 The plant feels very well at different places of the garden. The Sanvitalia procumbens is an annual plant that cuts a good figure in the rock garden, as an alternating bloom or between different perennials. 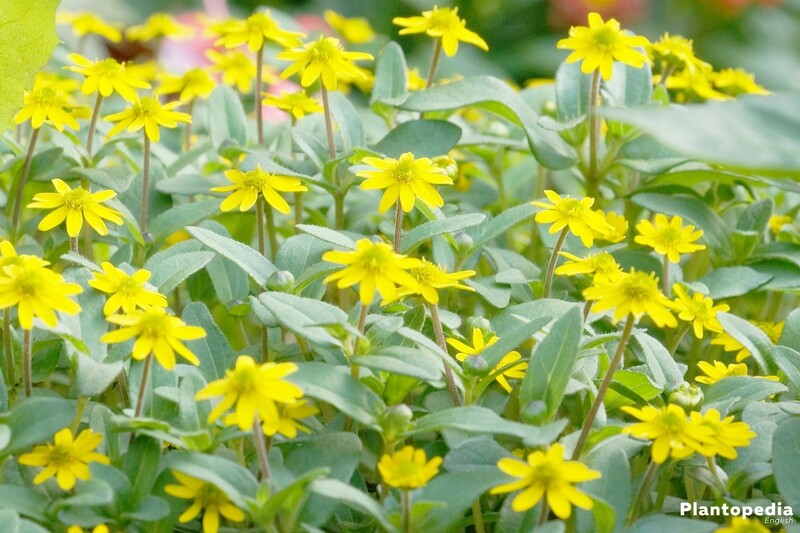 The plant presents itself as an attractive alternative to the great sunflowers. The joyfully blooming Sanvitalia procumbens from Central America is spreading mainly in Mexico. But it can be occasionally found in Guatemala also. The plant grows on rocky, dry hills which are located at an altitude between 1100 to 1350 meters. The Sanvitalia procumbens also occurs as a weed in corn fields, and is therefore not very popular among Mexican farmers. 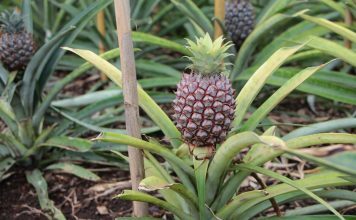 The plants got its name due to the similarity with the button of a uniform. At that time the yellow lingulate ray florets reminded of the buttons on the Hussar uniform. The Sanitalia procumbens originating from Central America has established itself in Europe just for over 200 years. 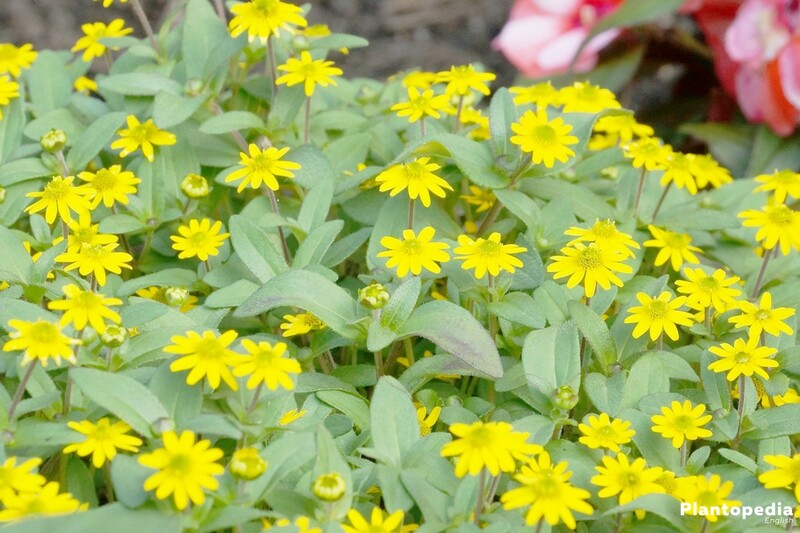 The Mexican creeping zinnia is a low plant, which has strong branchings at its base. It’s a rough-haired, short bristly flower. The sprouts can reach a length of 10 to 40 cm. The plants are able to spread in dense mats. Its leaves are located on short petioles whereas the leaf blades are strigillate, thick or strung-out, and have a length of 1 to 3 centimeters, less often 5 centimeters. The Hussar button has rounded leaf tips which can be sometimes very jaded. Also, the plant has an entire leaf edge. The flower heads of the Mexican creeping plant are located at short, Bristly flower stems, as well as a bract which appears foliage leaf similar. The plant has a hemispherical involucre, which is usually less than 1 cm in diameter. The individual bracts have a length of 4 to 5 mm. They have a pale green color and are arranged like roof tiles, oval to wide, egg-shaped or almost round. The tip is severely rounded or jaded, but can be also tomentose and mucronate. In addition, there are long white hairs. The Palea are extremely robust and long and are spiky ending. There are twelve ray florets that sit up on the achenes (fruits of the composite). The tongue of the petal is yellow or orange and bifurcates on the top finely. It has a length of 4 to 9 mm. The disc florets are about 3 mm long, violet, or yellow crowns. On the ray achenes are three Awns located. The disc achenes can be winged or not winged. They also have one or two shorter Awns. The inner achenes appear bumpy and tight. They are arranged in irregular intervals of triangular or squared forms and are fine ciliated. Either they have no Awns, or they have one or two short Awns. Mexican creeping plants form dense carpets with a variety of small flowers. They hang like cascades over the edge of the container and are therefore very suitable as light – and balcony plants. The plant reaches a maximum height of 20 to 35 centimeters. It blooms annual from June to October. It may happen that Sanvitalia procumbens still bloom even over the October in addition. After the first frost, the blooming time finally over. The small steady bloomers are not perennial. 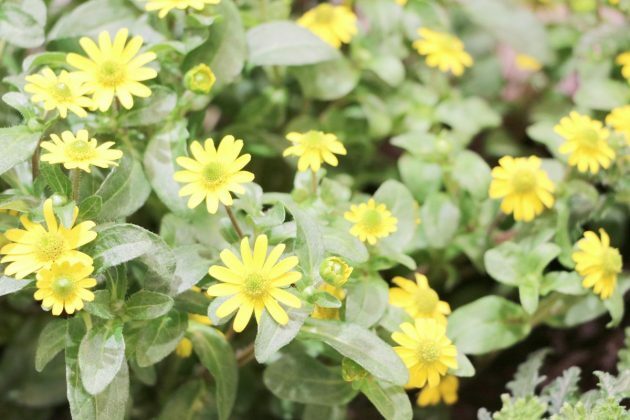 The Sanvitalia procumbens is a robust and easy to care plant. In these care instructions you find all informations around the popular plant. 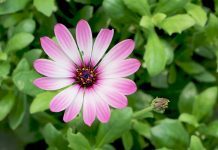 Find out all about the Sanvitalia procumbens, its preferred location, its care up to the breeding and diseases. The location of the Mexican creeping plant can’t be warm and sunny enough. The more heat and sun the plant gets the better will be its progress and its inflorescence. Also in half-shady places the miniature sunflower grows, however, the peculiarity of flowers is already slightly less here. Shadow negatively affects the growth of the plant. If you want to plant your Sanvitalia procumbens in buckets or pots, remember to put the plants on the edge of these vessels, because they should grow overhanging. Sanvitalia procumbens are due to their robustness not susceptible to rain and wind. Also on the planting substrate, the Mexcian creeping plant provides no special requirements. 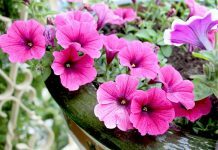 It is usually sufficient if you use fresh, loose and nutritious balcony or potting soil. You should make them as permeable as possible with split or sand. Humus-like, sandy soil is also ideal for the planting of Sanvitalia procumbens. The nutrient-rich substrate in addition beneficial affects the roots of the plant. Waterlogging harms the Mexican creeping plant; therefore you should make sure that the bottom of the pot has a drainage that diverts too much moisture. Hussar buttons can be sown in February already in pots indoors. So you promote an early bloom from mid-April. The plant can withstand even stronger frosts and therefore it can be placed in the open field from April. This still should be done at a safe area. 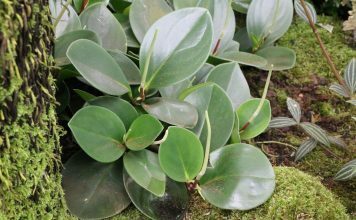 Sanvitalia procumbens can be planted outdoors, in pots, bowls or trays. A planting distance should be kept up by approx. 10 to 15 cm. 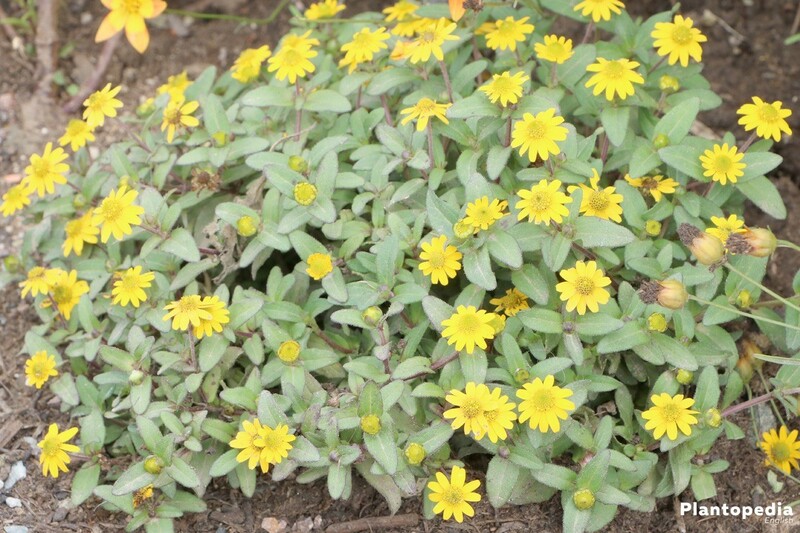 Sanvitalia procumbens can be placed together tightly to create a dense carpet of flowers. The low steady bloomers do well in the foreground of the pot in combination with higher balcony flowers, staying in the background. Sanvitalia procumbens belongs to the bucket and balcony flowers that are the most carefree. But the plants also thrive outdoors. It is important that Mexican creeping plants are regularly watered. The soil should never completely dry out. Too dry soil is not tolerated well by the plant. But you shouldn’t drown the Sanvitalia procumbens in water. Less is often more. On particularly hot days, it is recommended to water the plants twice a day. The watering is ideal early in the morning and in the evening. 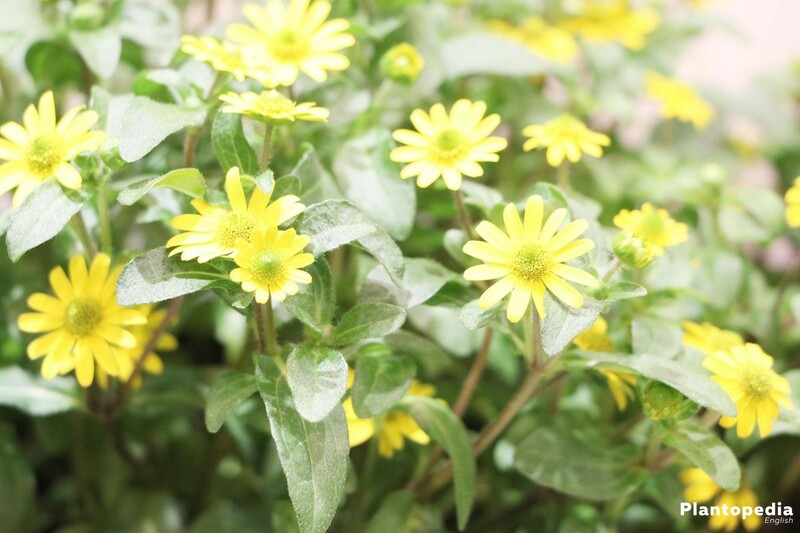 Sanvitalia procumbens are completely unpretentious and convince with robustness. 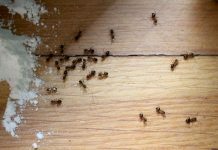 You will need a suitable substrate, some fertilizer, and a site that is as sunny and warm as possible. 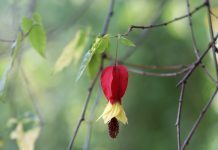 If the flowering joy decreases for once, it is enough to cut the plant firmly back. It leads to the rapid regeneration of buds and flowers. 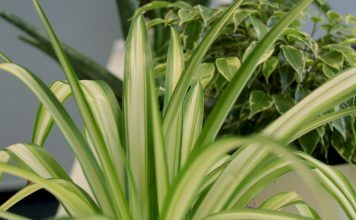 You should regularly remove faded plants and dry ingredients. 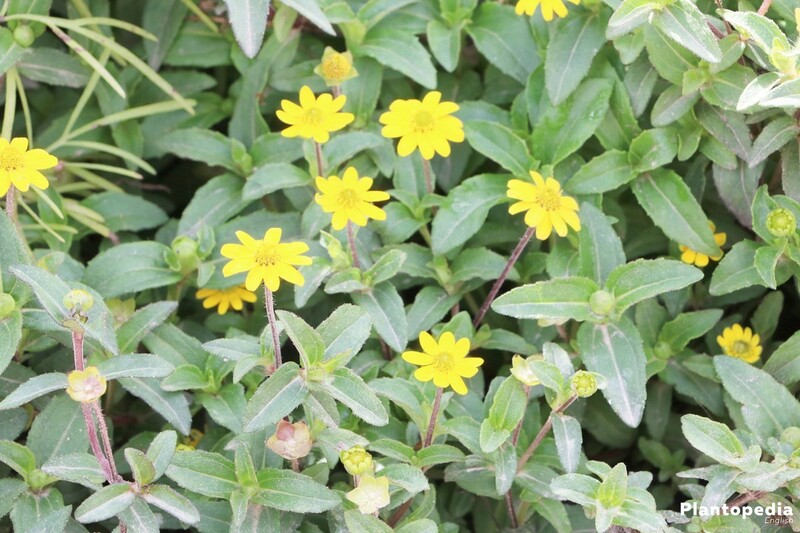 The Sanvitalia procumbens is one of the steady blooming plants. It blooms annually until the first frost. Liquid fertilizers for balcony plants or even long term fertilizer sticks are suitable for fertilization. 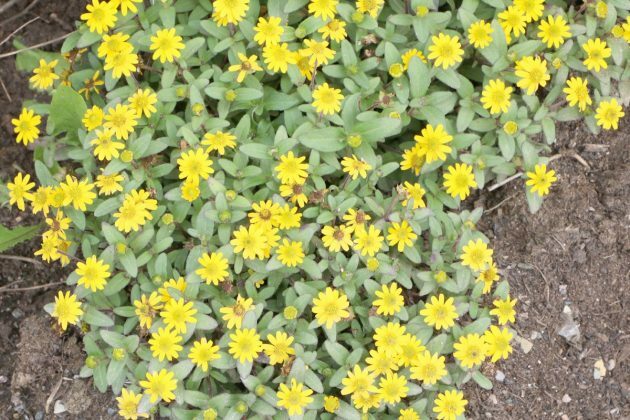 In addition, compost as a fertilizer for the Sanvitalia procumbens is highly recommended. Sanvitalia procumbens usually don’t need to be cut. Because the plant is only annual to cultivate, a cut is unnecessary. However, it’s not harmful for the plant if take the scissors to the hand once. If the bloom of the miniature sunflower should subside once, but it appears apart from that healthy, a pruning back is possible without any problems. If the plants have become bald, should you prune them back vigorously. Cut away steady up to two-thirds of the plant. 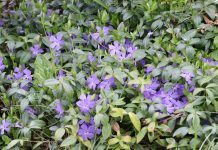 Mexican creeping plants are known to recover quickly and to train again dense flower carpets. If shoots have become too long, they can be cut back also. The Sanvitalia procumbens is an annual plant. Its development takes place within a year from seed up to the flower. The plant dies back to the seed maturation. It is therefore not possible to a hibernation of the Mexican creeping plant. At the end of the flowering season, usually the end of October, the plant can be pulled out and given to the compost. The Sanvitalia procumbens is indeed not suitable for overwintering, but therefor its reproduction is however quite simple. The sowing should be done as early as possible in the year. The propagation is actually simple, but yet not entirely straightforward. It is somehow difficult to remove the seeds from the plants. Herbalists buy young plants therefore ideally, because they bloom early and for a long time. They are also available for a reasonable price. 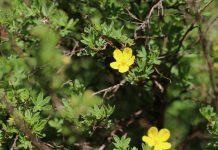 The Mexican creeping plant is a robust and healthy plant. 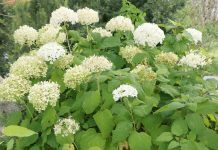 Diseases are not known for this plant. 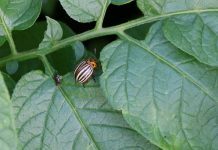 Also pests such as snails for example keep as far as possible away from the Sanvitalia procumbens. But the plant does not tolerate waterlogging. If the Mexican creeping plant is exposed to too moisture, it can cause root damage or botrytis infestation. Sanvitalia procumbens can be infested by Botrytis, if they were exposed to too much moisture. It is a fungal infection that is also known as botrytis cinerea or noble rot. The disease affects more than 235 host plants. The mycelium of the fungus has a brown or gray color. The spores are located at the branching. While the botrytis, a grey to black, often also dusting fungal lawn spreads. The Mexican creeping plant or Sanvitalia procumbens is a joyful flowering, annual plant that is at the same time robust and easy to care for. It is often used as a balcony and pot plant used. 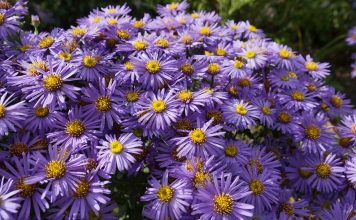 It is not as noticeable in contrast to other plants, but blooms very long and forms a vast carpet of flowers due to its many flowers. 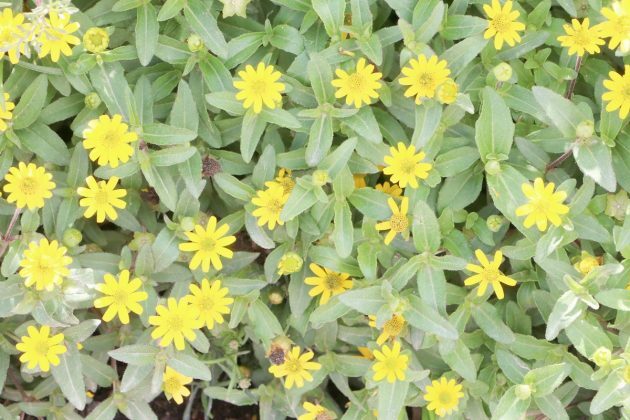 The Sanvitalia procumbens is fairly undemanding and if it is not dried out or drowned, it is an inexhaustible steady blooming plant. The flowering period is from June until end of October. Because of the Sanvitalia procumbens does not push itself in the foreground, the miniature Sunflower is an ideal companion plant for other pot and balcony flowers. There are many different varieties of the Sanvitalia procumbens. 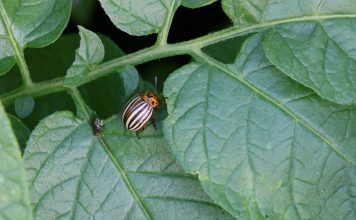 The individual species differ however minimal to slight colour differences. Almost all varieties are yellow, except for some orange ones. The yellow tones vary between lighter and darker shades. Most varieties are just yellow. There are seven species of Sanvitalia procumbens but in many different varieties. 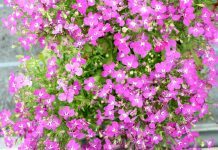 Primarily, they are used as balcony plants and hanging basket plants, but often occur as well as bedding plants. Also as a groundcover the Sanvitalia procumbens is very well suited. 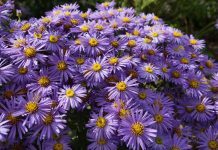 They serve as lower plantings and as accompaniment of higher and larger flowered varieties of plants. Sanvitalia procumebs find particularly ideal conditions in rock gardens.